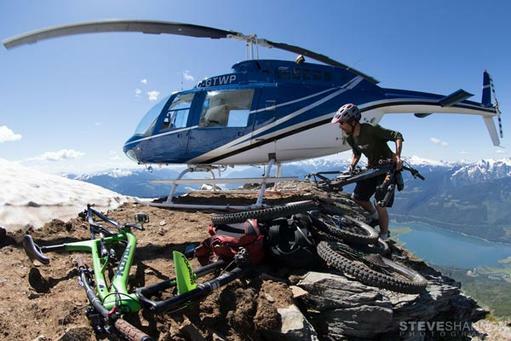 Outdoor Adventure Packages at Bison! New to Bison Lodge are our customizable summer packages where you can plan to do exactly the outdoor adventure activities most suited to your family or group. 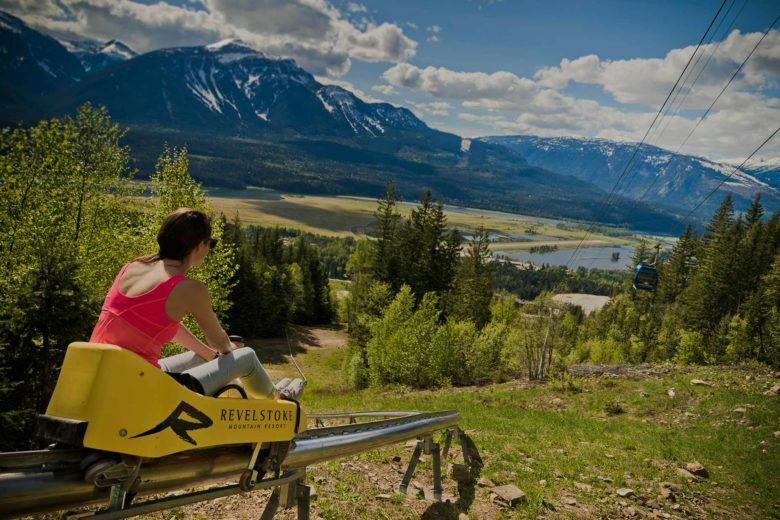 Being surrounded by mountains, rivers and lakes, Revelstoke is a summer recreation paradise. From heli fishing, heli hiking, heli biking, and mountain top picnics to quad tours, kayaking and paragliding we can arrange every detail for you to have the ultimate outdoor adventure weekend. 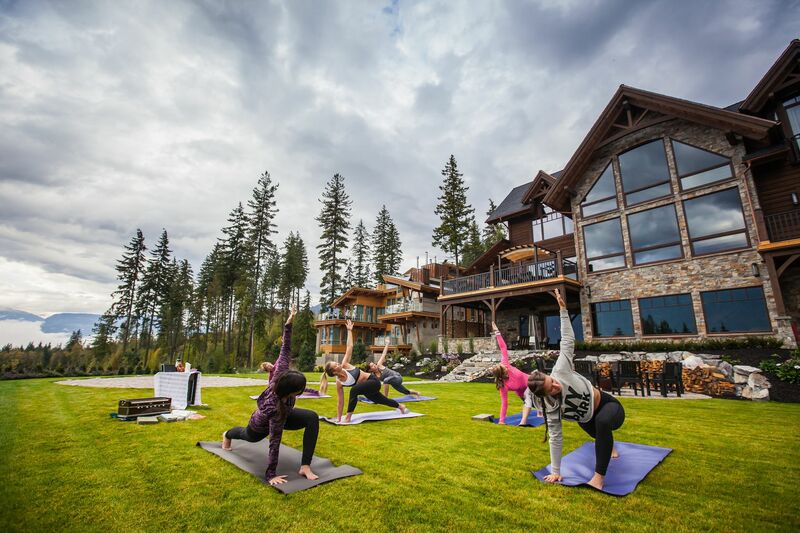 If more of a serene escape is your idea of spending time outdoors, we can set up paddle boarding and outdoor private yoga classes for your relaxing summer get away. If an afternoon of wine tasting is what you could imagine on your weekend away, have the helicopter pick you up in Kelowna, BC and transport you directly to some amazing BC wineries. Our chef can create amazing wine pairing menus for you after your winery visits. You’ll also experience the all inclusive luxury of Bison Lodge and our staff will be on hand to create the best experience you can imagine. Our private chef prepares incredible meals right in front of you and is more than happy to teach some of his impressive techniques. 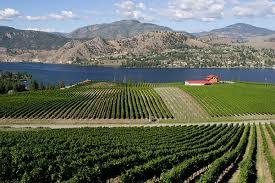 On tap local craft beer and BC wines are complimentary as is our well stocked wet bar. Sit back and relax on the deck , enjoy the mountain view and a tasty beverage. We will also have your private massage therapist scheduled to take care of those sore muscles or simply to facilitate total relaxation. No matter what you envision for your outdoor adventure weekend away, our in house planning team will do their absolute best to make it happen. We pride ourselves on delivering the highest level of service and attention to detail for our valued guests.